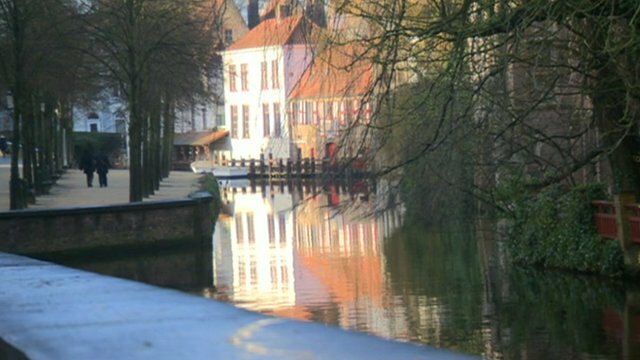 Can poetry help dementia patients? Jump to media player Reading traditional poetry such as Wordsworth or Keats is thought to be particularly beneficial for dementia patients by triggering childhood memories. 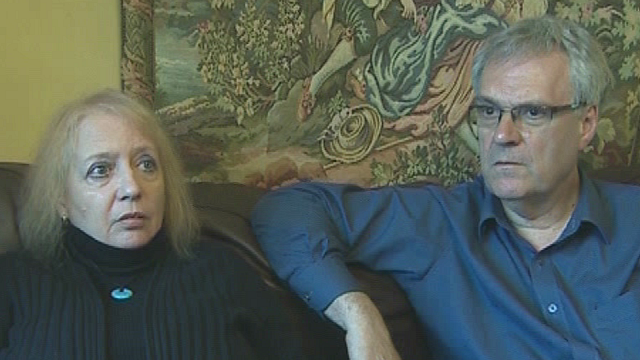 'Be open about dementia' Jump to media player Calls have been made for people to be more open about dementia. 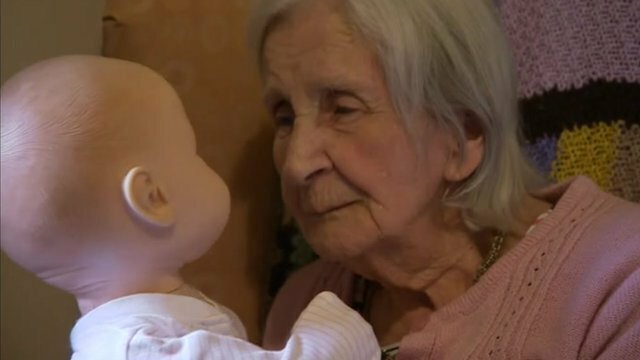 Dolls helping elderly with dementia Jump to media player Care homes across Kent have been pioneering a new type of therapy using dolls to help support elderly people with dementia. 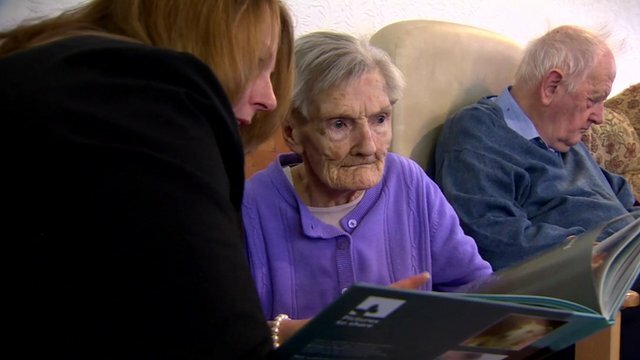 Push to improve dementia diagnosis Jump to media player The NHS in England has been told to push for a rapid rise in dementia diagnosis rates, so that by 2015, two out of three cases are identified. 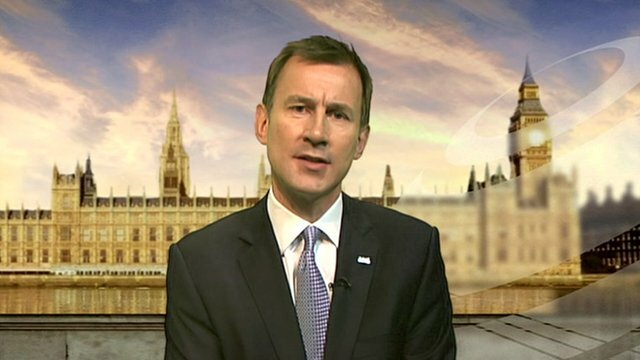 Hunt: Dementia carers 'need support' Jump to media player Health Minister Jeremy Hunt has said that the government does not advocate screening for diagnosing dementia. 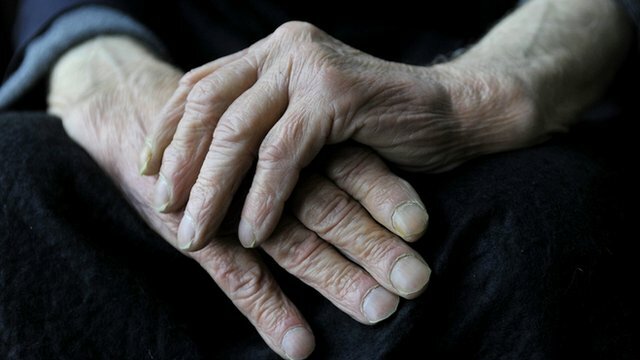 Can reading poetry help dementia patients? 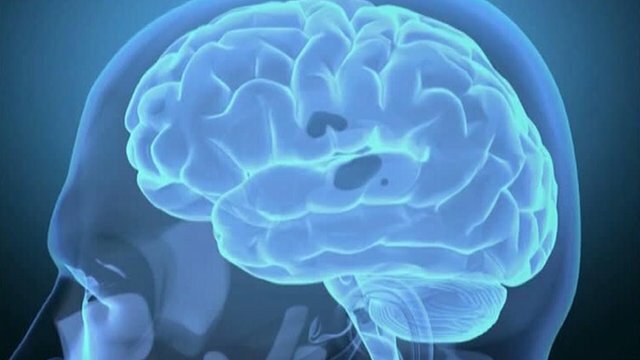 Dementia affects more than 600,000 people in the UK - a figure which is set to double over the next 30 years. While there is no cure for the condition, there have been significant developments in projects to help sufferers. 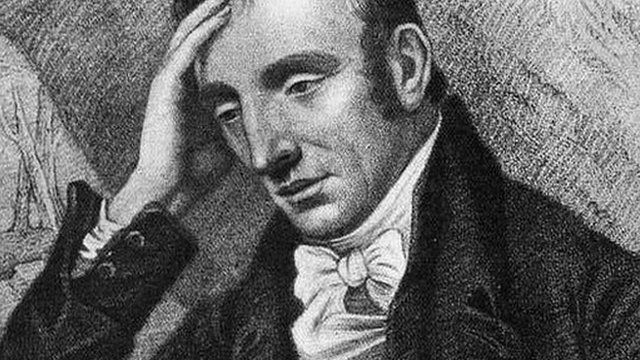 Reading traditional poetry such as Wordsworth or Keats is thought to be particularly beneficial.